» Sports Gambling: A Big Payoff for States? Sports Gambling: A Big Payoff for States? 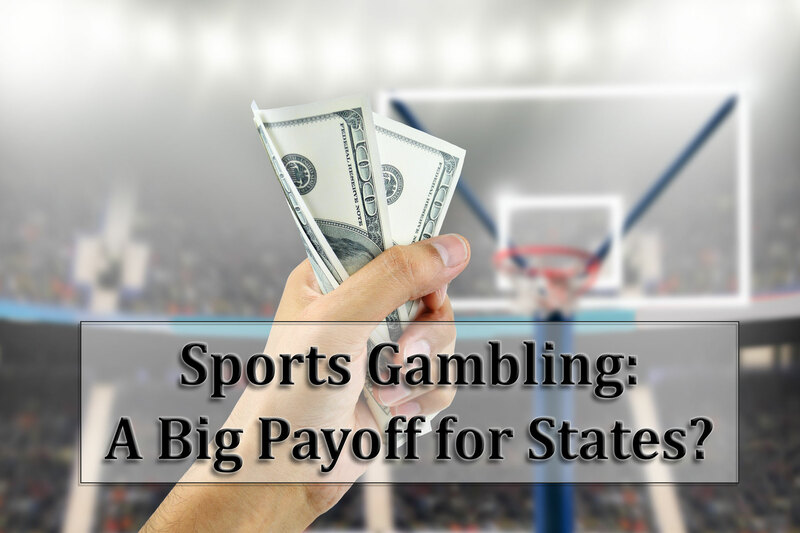 The Supreme Court has paved the way for more states to permit sports gambling, creating a new opportunity for revenue but also posing many policy questions. Following the recent court decision striking down federal restrictions, state policy makers are weighing their options. If they support legalization, they have to decide how accessible to make sports gambling and how much to tax. We cordially invite you to a webinar presentation on Thursday, August 9th, 2018 from 2 to 3 p.m. EST. REMI Economic Associate Cameron Luther will be joined by economic assistants Michael Owens and Greg Pandise as they analyze the policy debate from a fiscal and economic perspective. For this presentation, they will review the topic of sports gambling and examine the potential changes in consumer spending patterns, and the possible indirect impacts on sports viewership and merchandise. They will also demonstrate how to use the REMI Tax-PI model to simulate the implications for tax revenue.